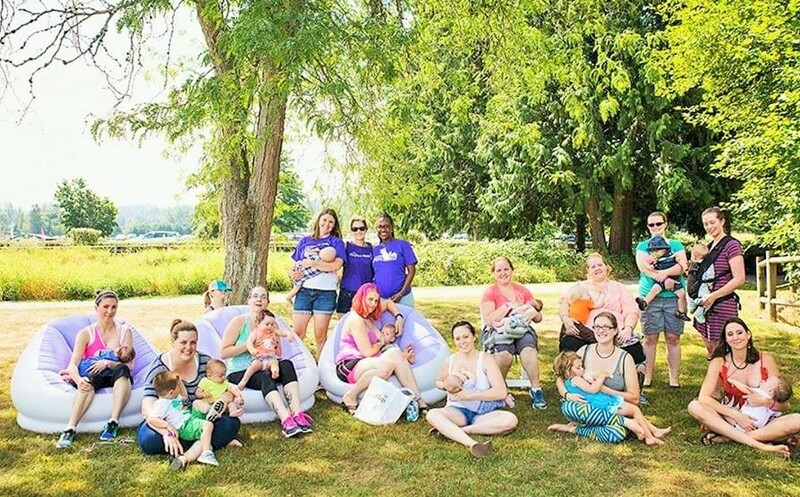 Across Washington, La Leche League volunteers answer phones and lead monthly Group Meetings for mothers in need of support when it comes to breastfeeding their children. It can be hard to make sense of all of the breastfeeding information that’s out there, especially online. When you call a La Leche League Leader, you can be assured that the information she provides is current and evidence-based. La Leche League meetings are a vital component to breastfeeding success. The Surgeon General promoted mother-to-mother support groups in her breastfeeding call to action in 2011. When you are a mother with a breastfeeding baby, there is nothing quite like walking into a room full of breastfeeding women. You will meet women who have experienced similar challenges, and some who have different approaches to parenting. Many women find friendships that last a lifetime.